Mercury-powered AMG Marauder GT S gets 3,100hp. And it’s not a typo. 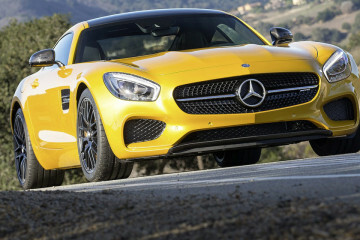 So maybe you were disappointed when Mercedes-Benz and AMG downsized the Mercedes-AMG GT powerplant to 4.0 liters and 503hp. I mean, sure it’s much cheaper than any previous SLS at $129,000, but you can get a 707hp Challenger Hellcat for half that, a 580hp ZL1 Camaro is around $60,000 and the 520hp Shelby GT350 will be in the same neighborhood. 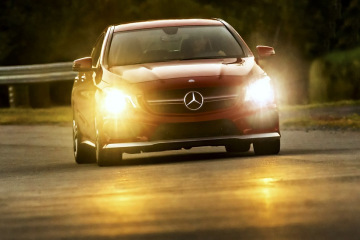 Well sir, if you have indeed been feeling let down then Mercedes-AMG and Cigarette Racing have the vehicle for you. The Cigarette Racing 50 Marauder GT S is priced at a mere $1.2 million, which when you think a Bugatti Veyron 16.4 Grand Sport Vitesse is $1.9 million and only has 1,200hp, is a huge bargain. Because not only is Marauder GT S a better name, but it has far, far more power. Amusingly, the cylinder count is the same, but the Veyron’s W-16 is not only smaller than the Marauder GT S’s Mercury Racing 1550 V-8; but the Marauder has two of them. Each 9-liter/552-cu.in. 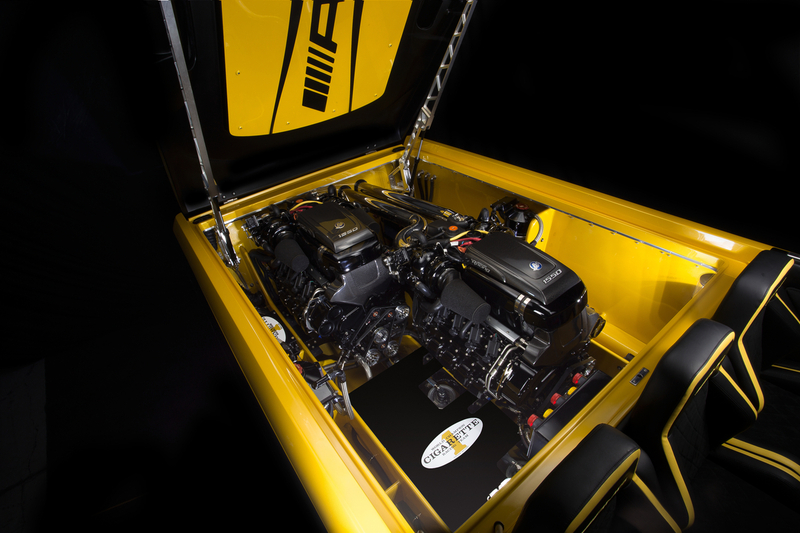 engine is capable of 1,550 horsepower on 112 octane race gas or, if you don’t want to pay $10 per gallon, there’s a Pleasure key fob which lets the engines run on 91 octane pump gas, reducing output to a pitiful 1,350hp, or a total of 2,700 hp. 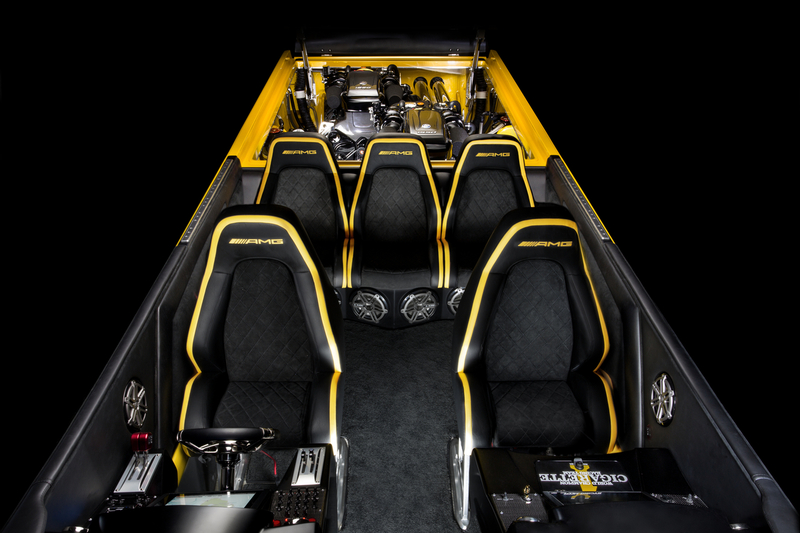 Admittedly, the Marauder GT S’s 135mph top speed is less of a thrill than hitting 250-plus in a Bugatti but consider this: You can run your Marauder GT S up to top speed as soon as you get offshore, any time, any where. 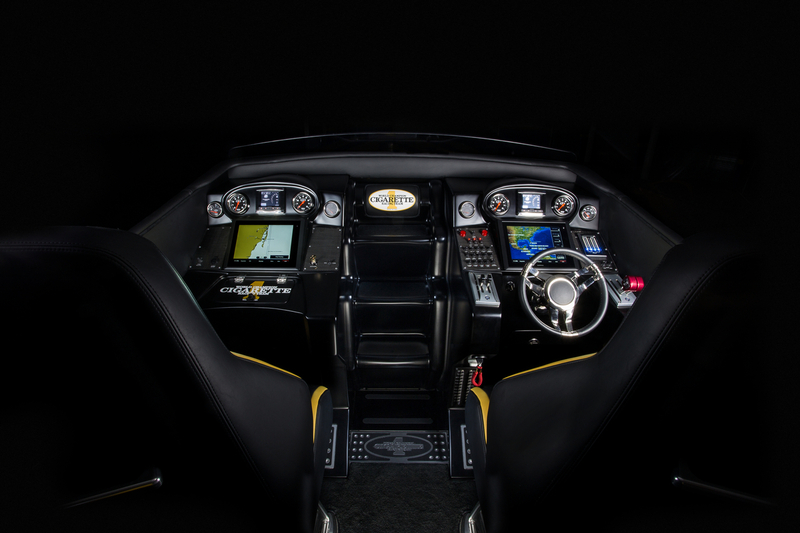 It also seats five, has a bed and a lounge with a cooler and a bathroom, has dual 12-inch touchscreens at the helm with auxiliary four-inch displays, and they’ve only built one. 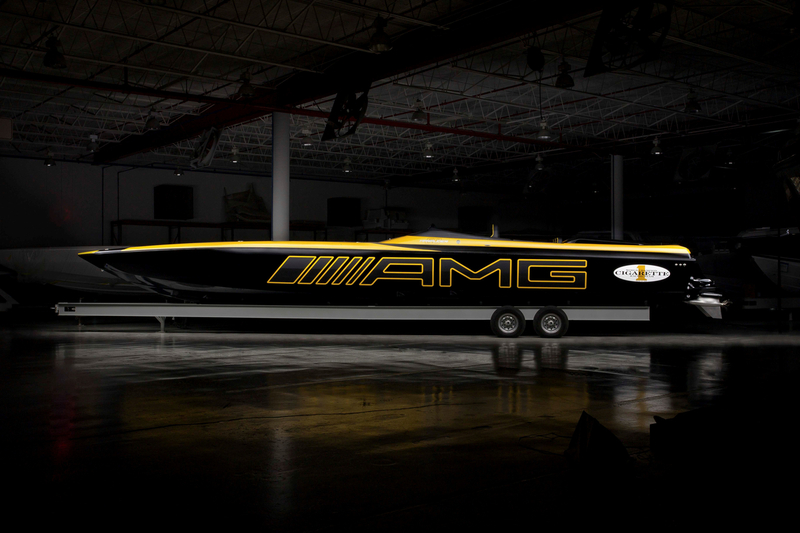 For $700,000 less than a Grand Sport Vitesse, you get total exclusivity, more than twice the power and room for a high-speed party (the Coast Guard could care less if you passengers have open containers). I wonder what the Veyron’s tow rating is?